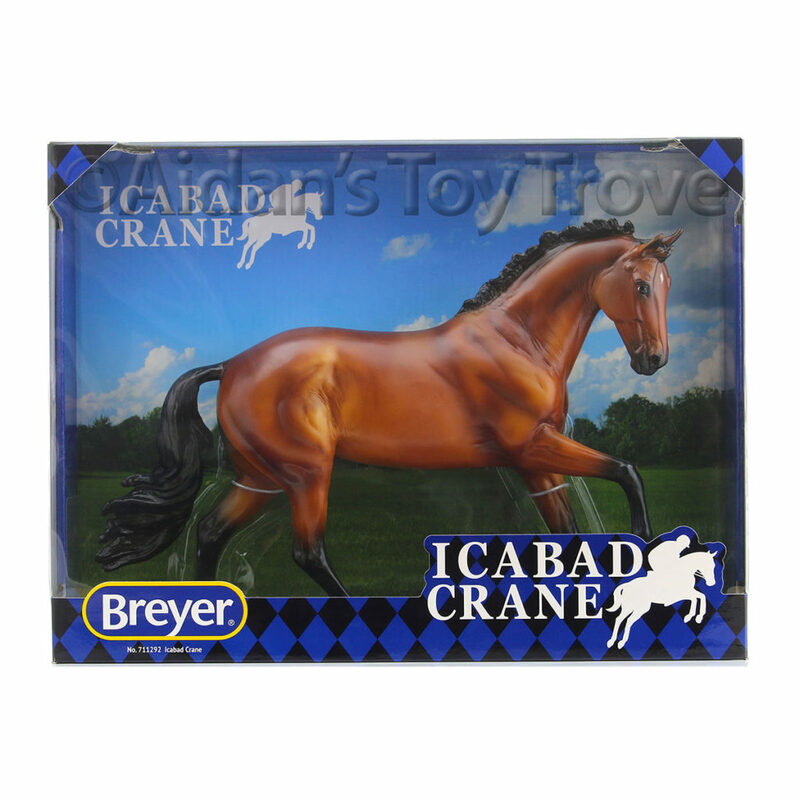 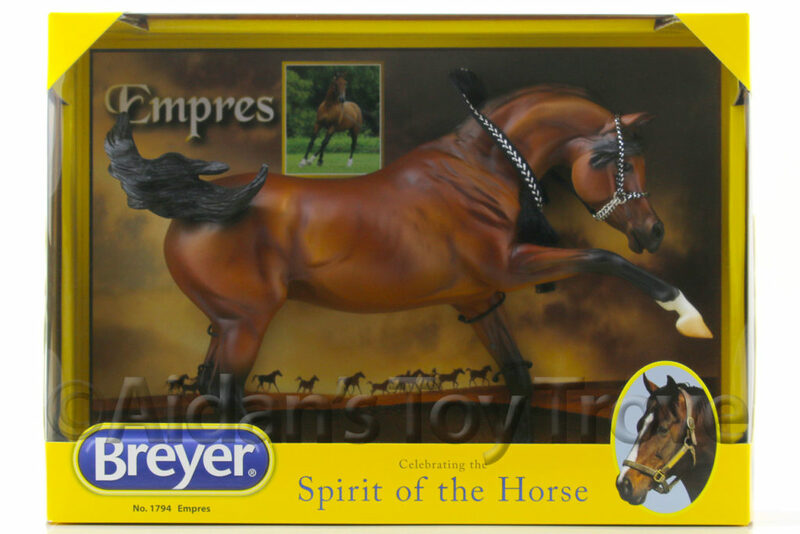 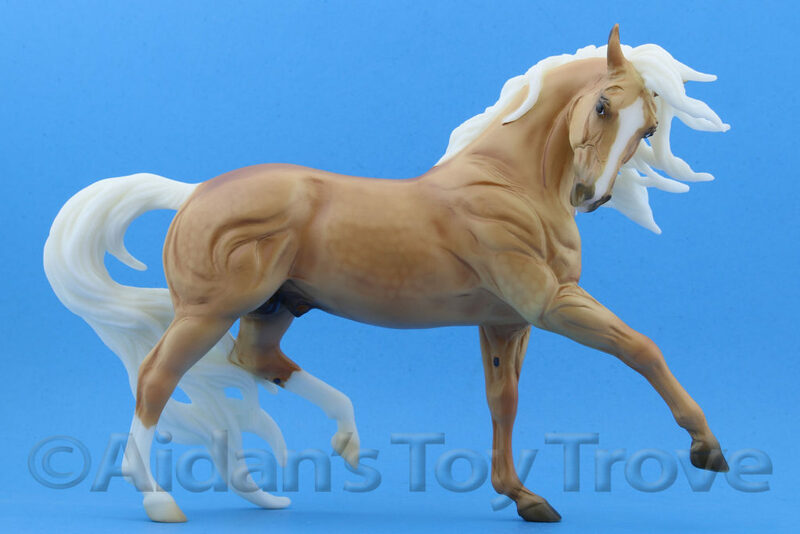 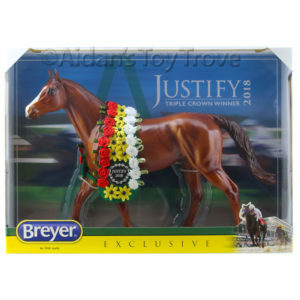 Breyer released the official numbers on the BreyerFest 2017 Bollywood Surprise model. 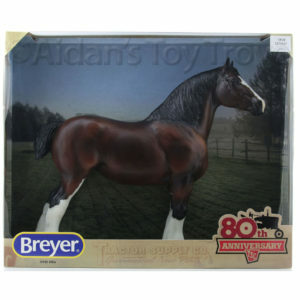 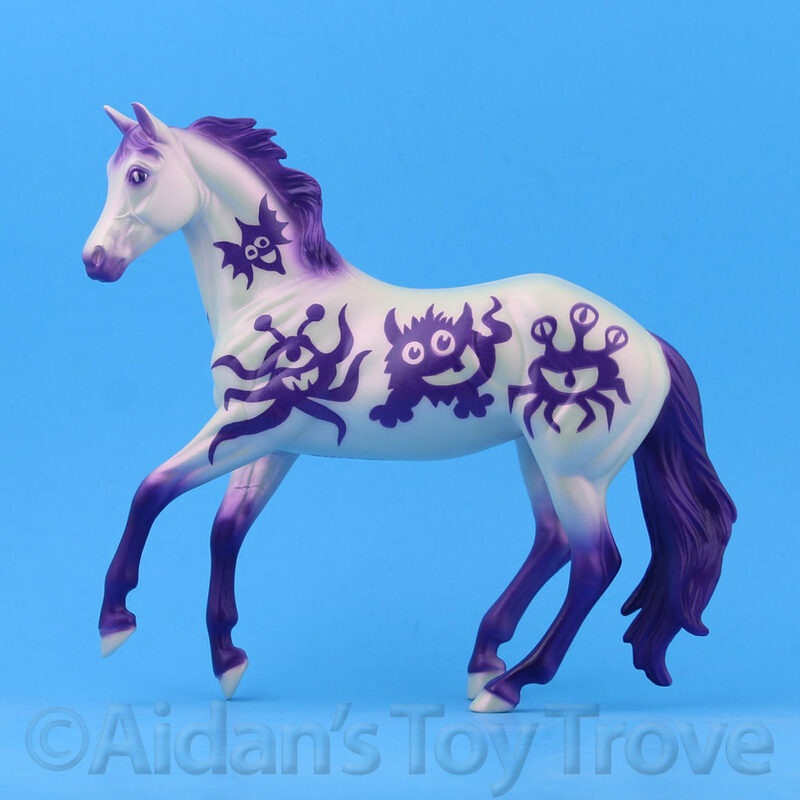 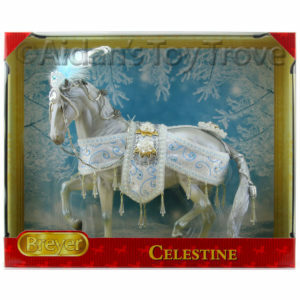 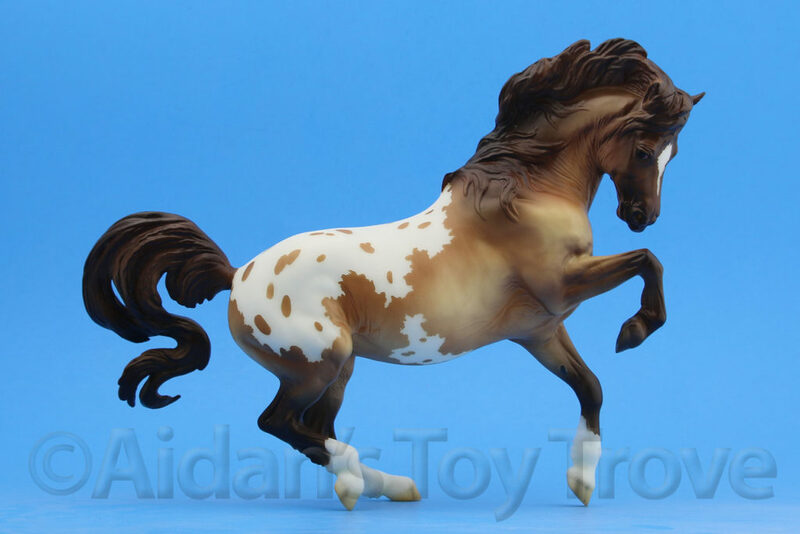 We will have a number of the BreyerFest 2017 Bollywood Surprise model for sale but I’m woefully behind on listing them. 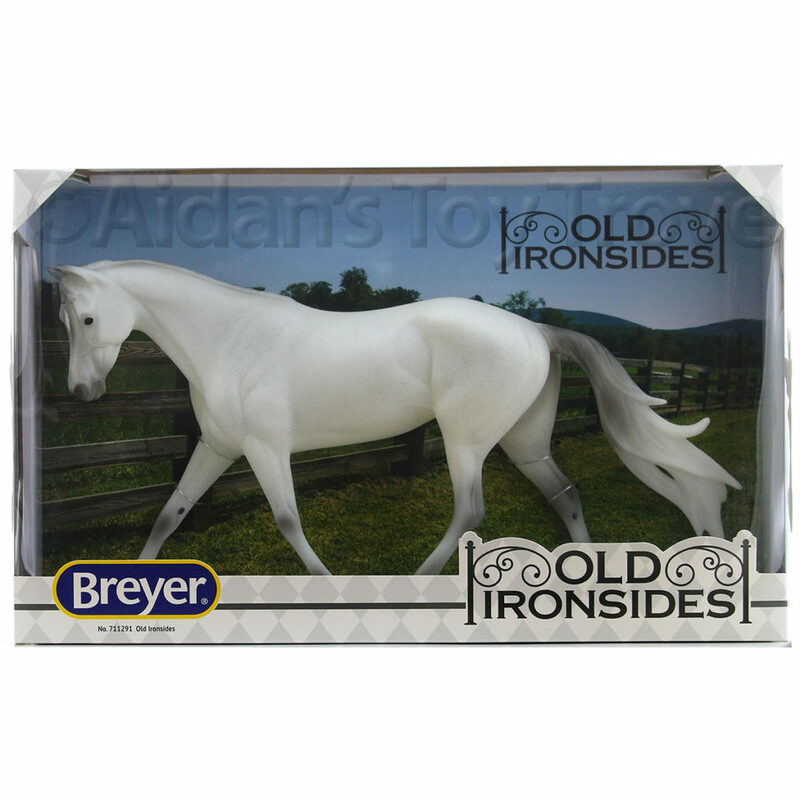 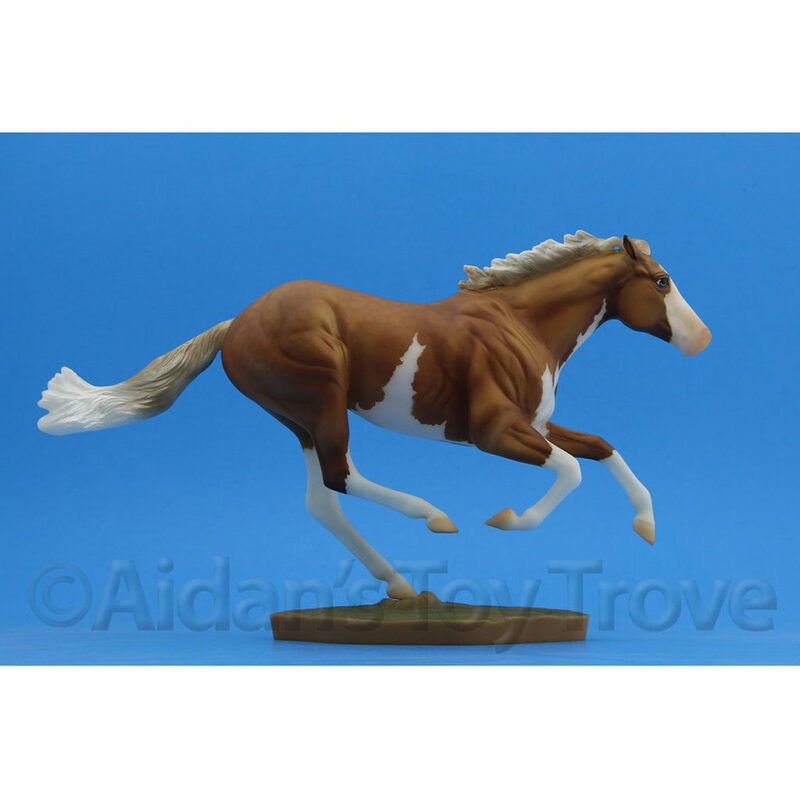 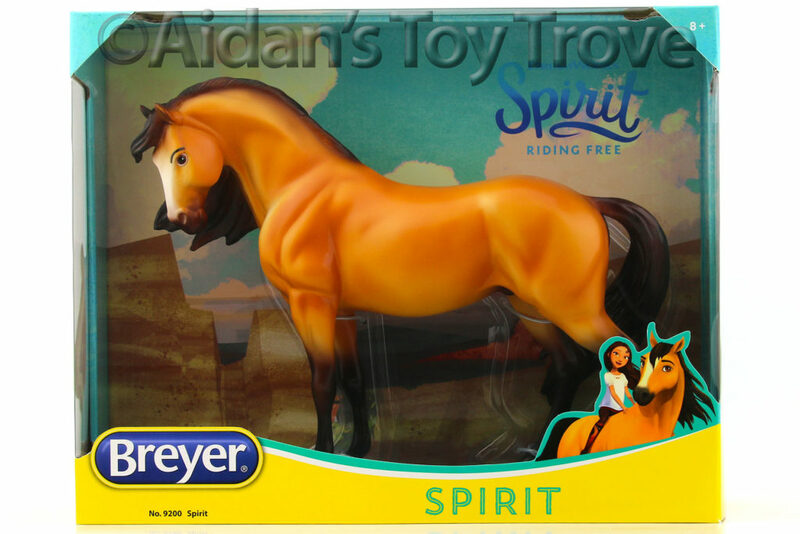 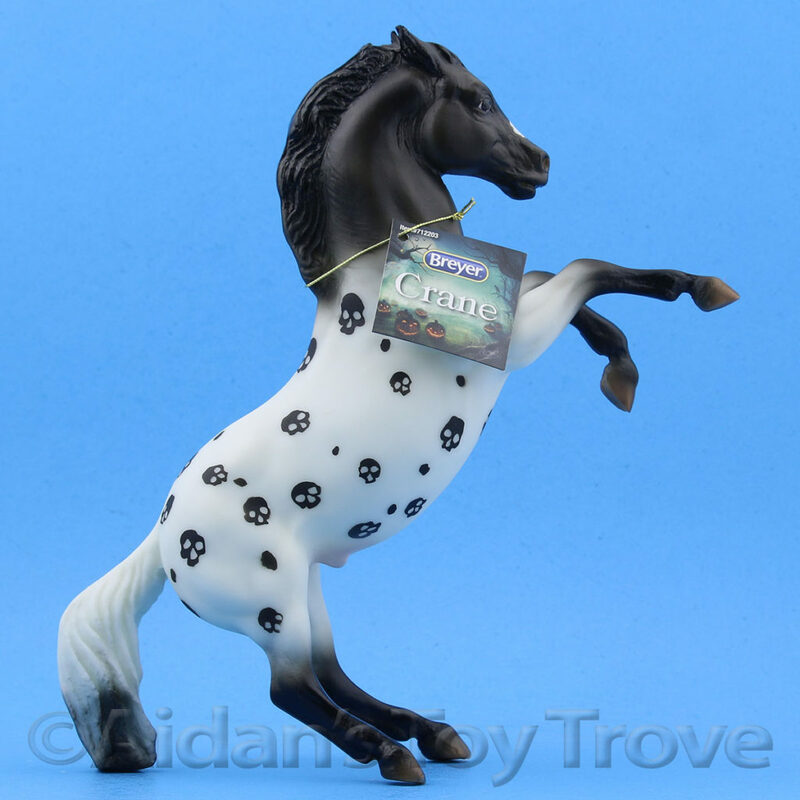 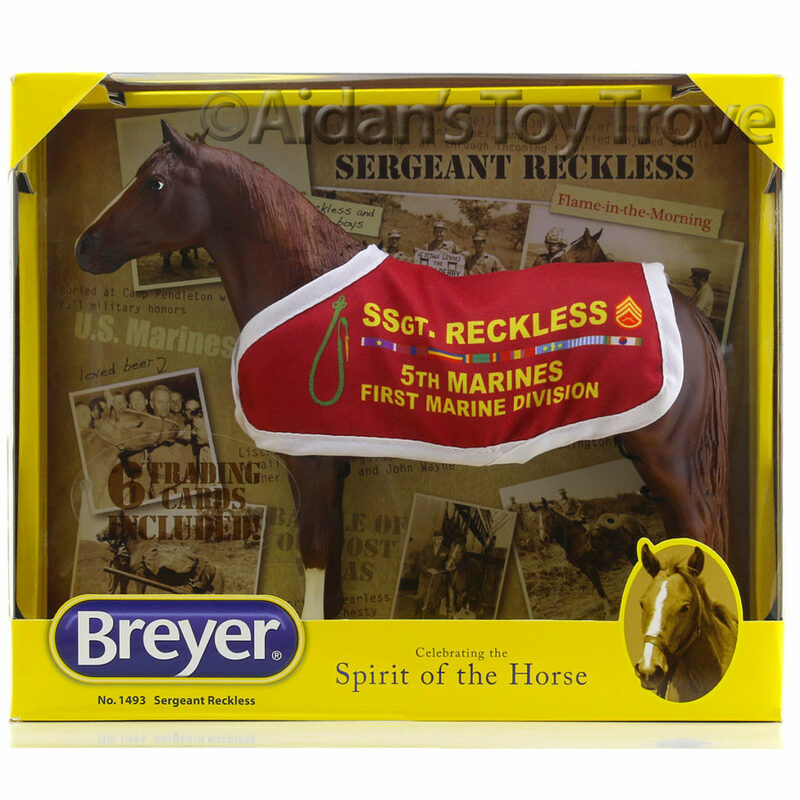 Please keep an eye out for them in our BreyerFest 2017 Special Run category in the website store.